As a parent, you have the special privilege of laying the foundation for the quality of life your child will have. Obviously you want the best for them in all respects. One way you can help facilitate this is to ensure that your child’s communication skills are being sharpened from an early age. This will enable them to communicate effectively and reap the greatest benefit from their social interactions and educational opportunities. 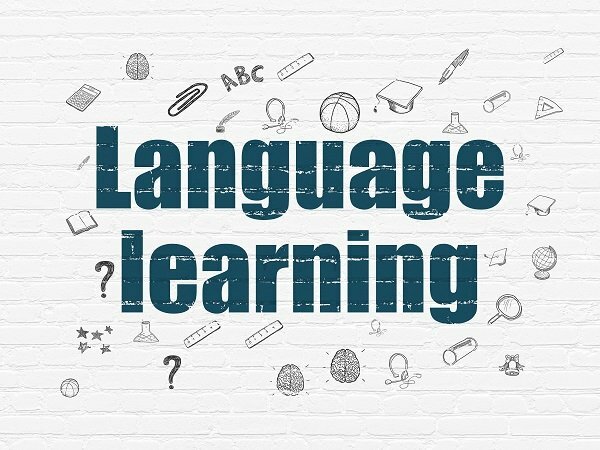 As you can see, it’s extremely beneficial to take advantage of your child’s heightened ability to learn languages in their early years. It makes a huge impact on your child’s language development when you are continually assessing their progress and participating fully in the process. 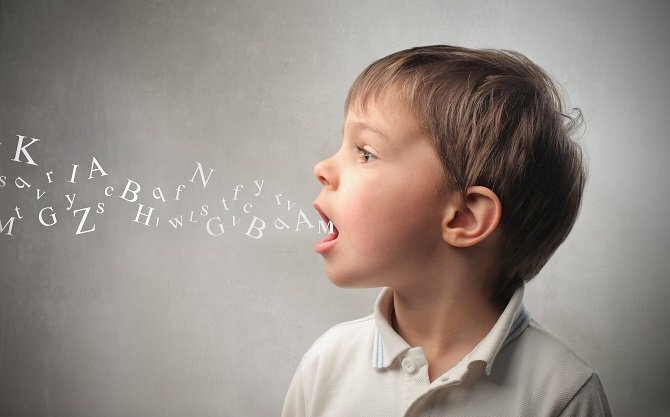 Your child’s speech and language development will be given the emphasis it deserves at Spanish for fun! Plus, our proven, play-based teaching method guarantees their cognitive and social advancement. At Spanish for fun! 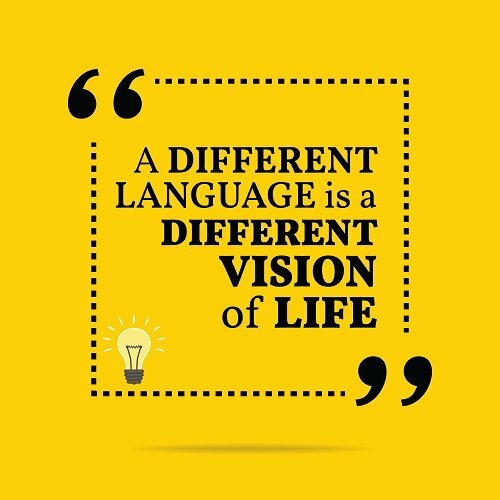 we give children the lifelong benefits that come from speaking a second language and appreciating cultural diversity. Get in touch with us today to schedule a tour of any of our four campuses. Call 919-881-1160 or complete the form on our website. 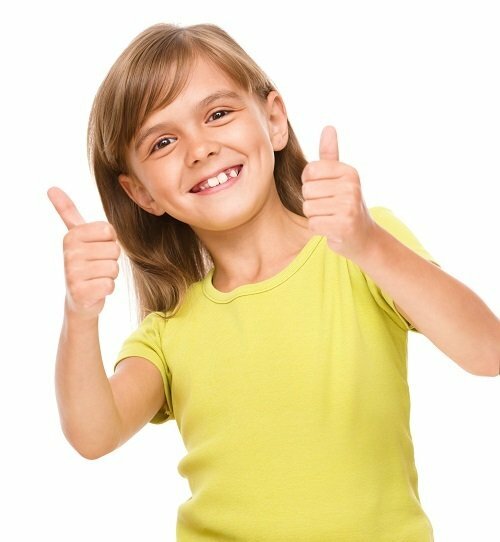 We look forward to showing you why your child will thrive with us.